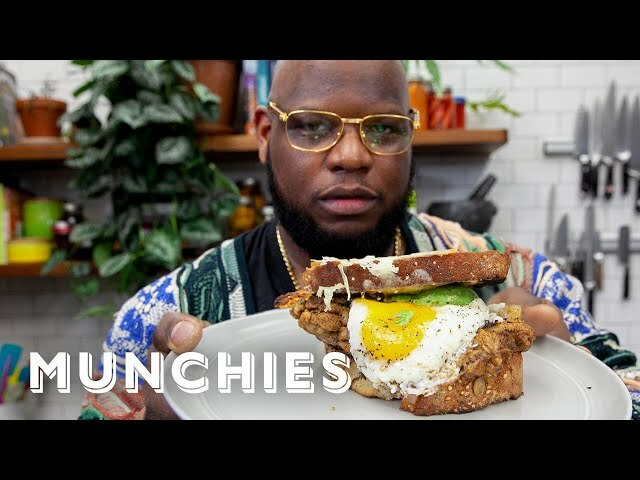 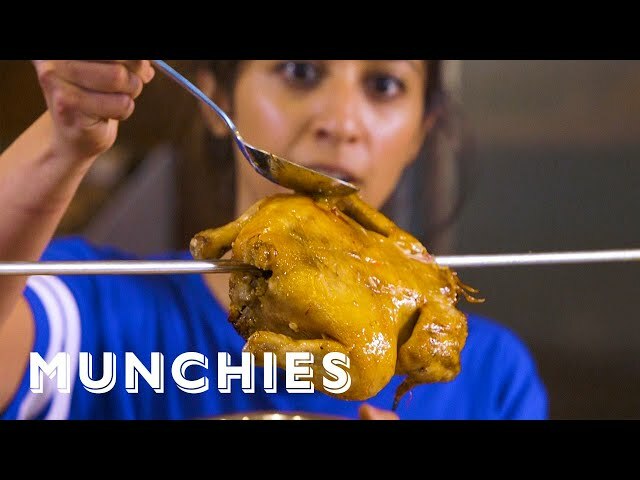 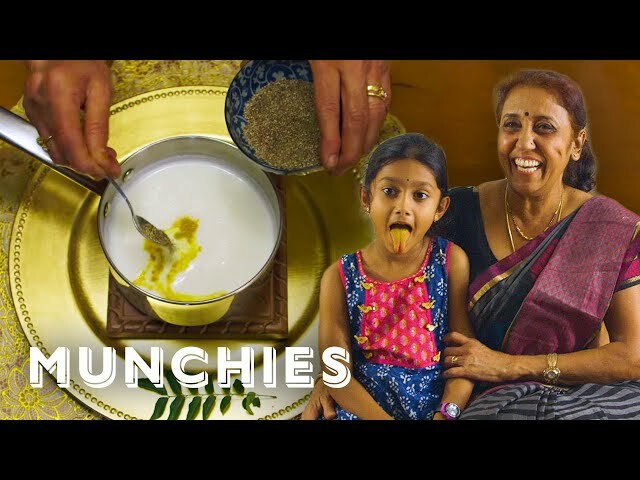 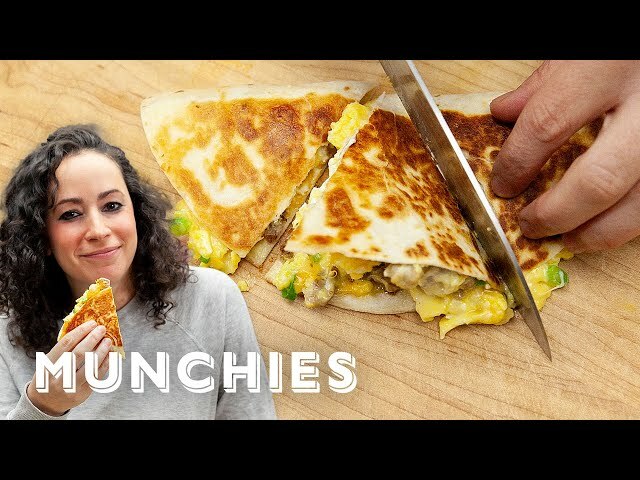 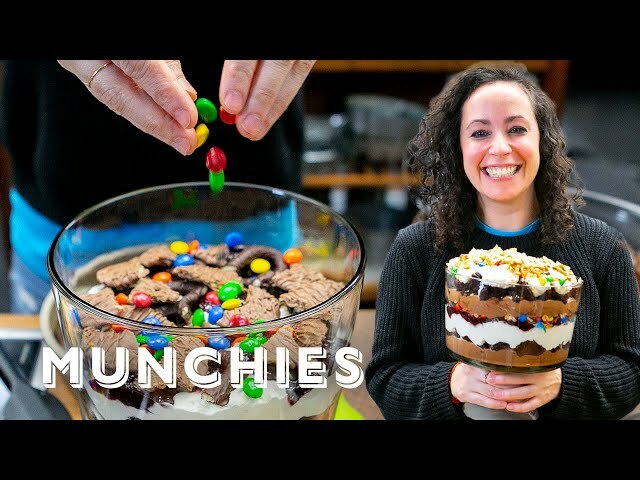 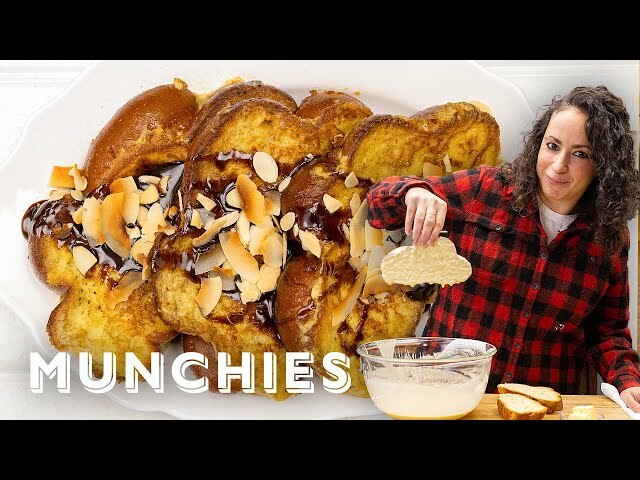 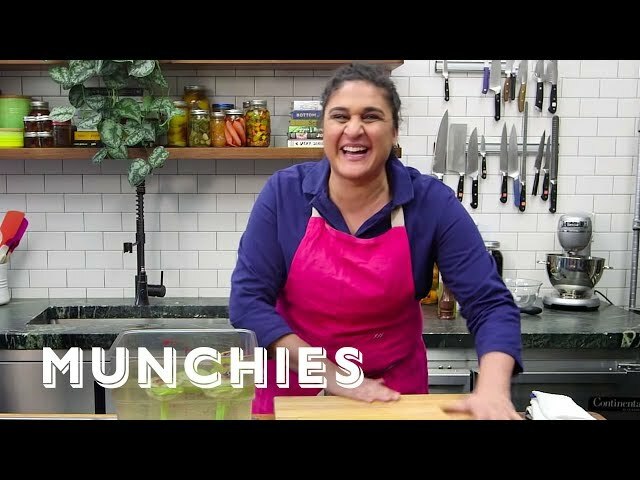 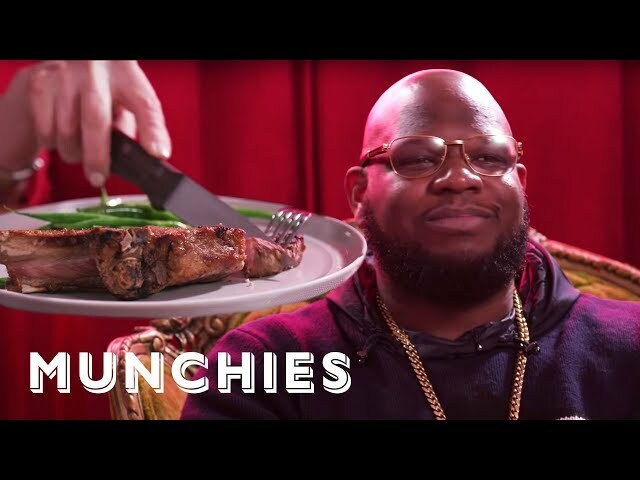 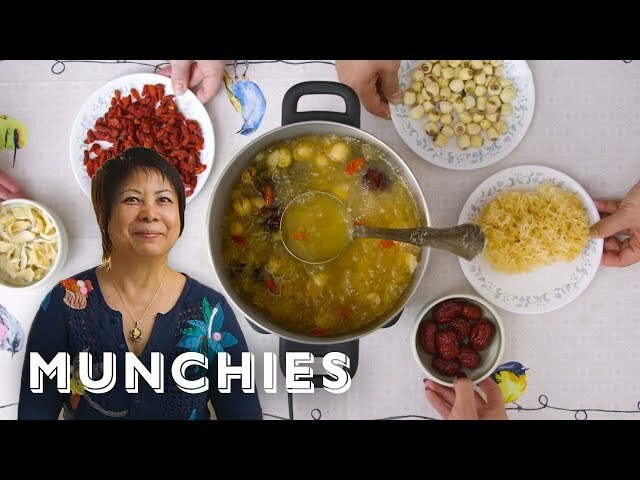 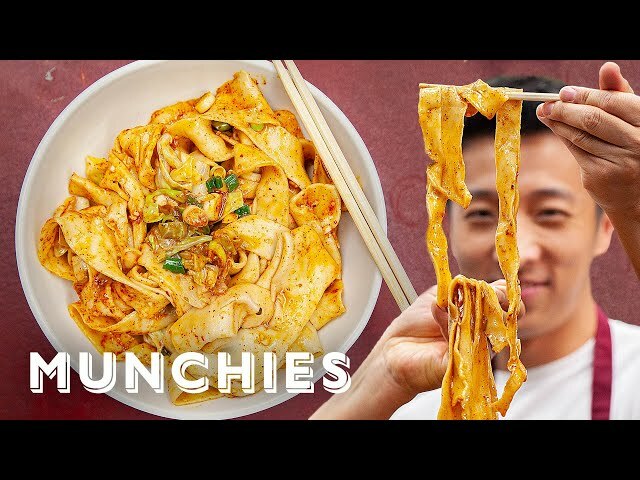 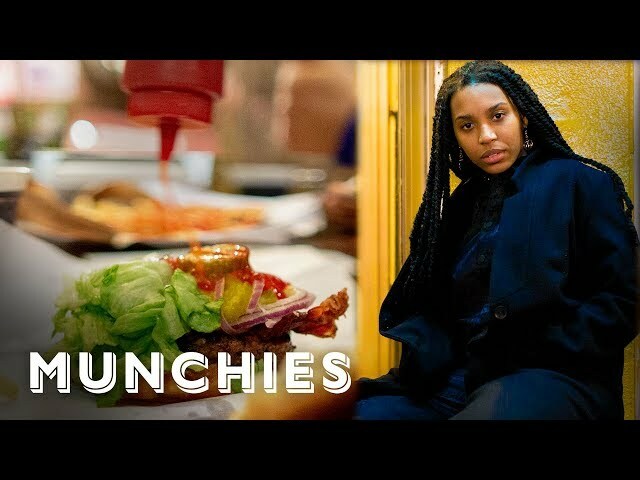 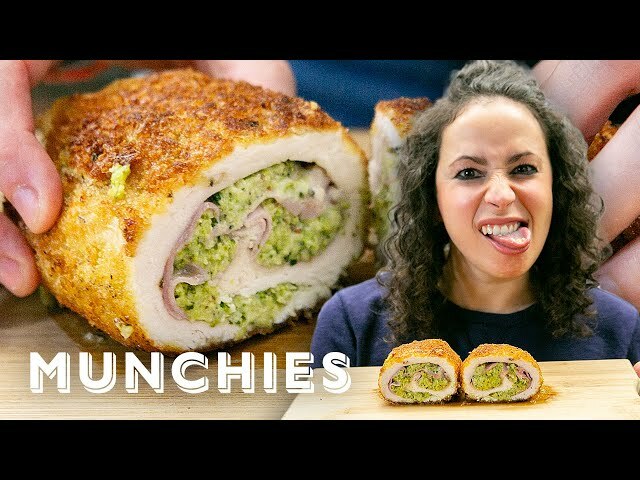 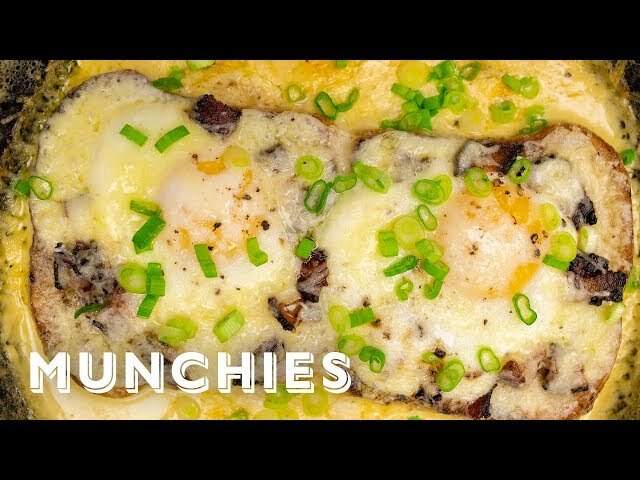 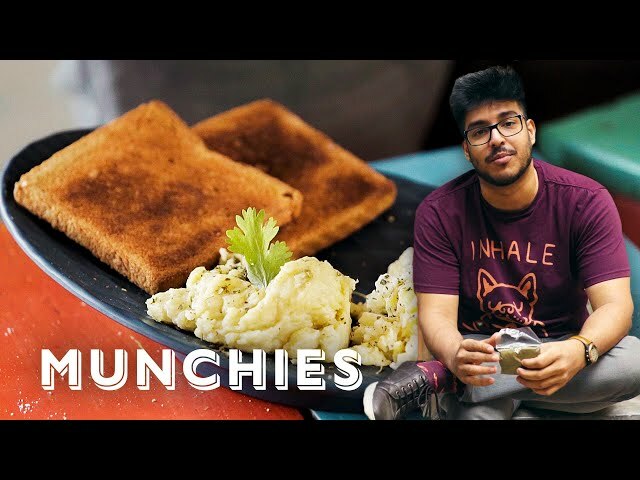 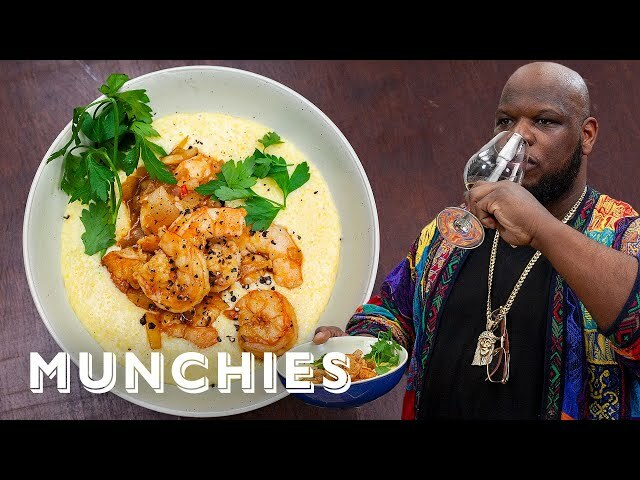 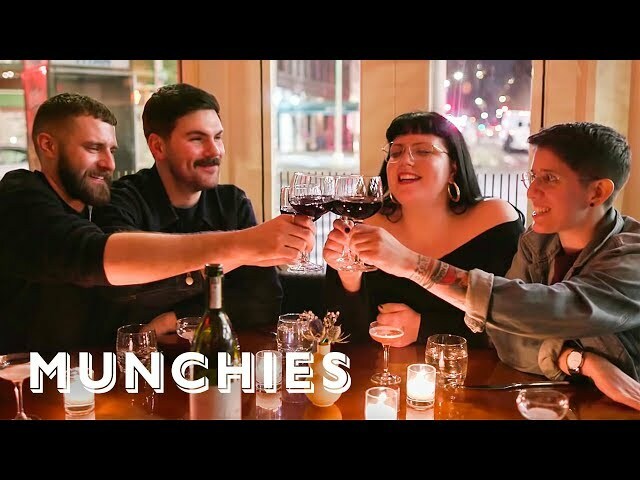 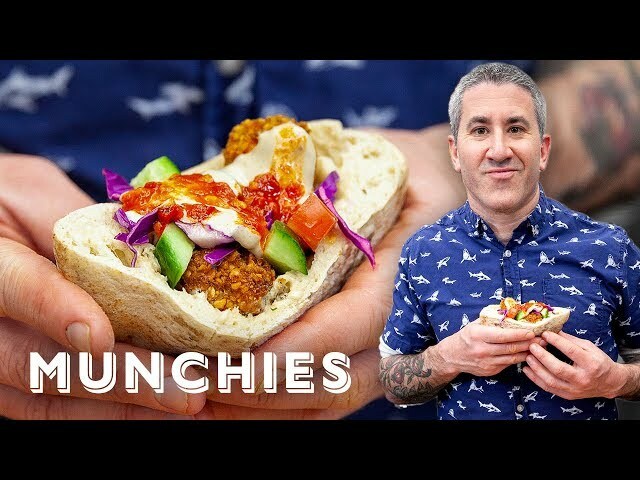 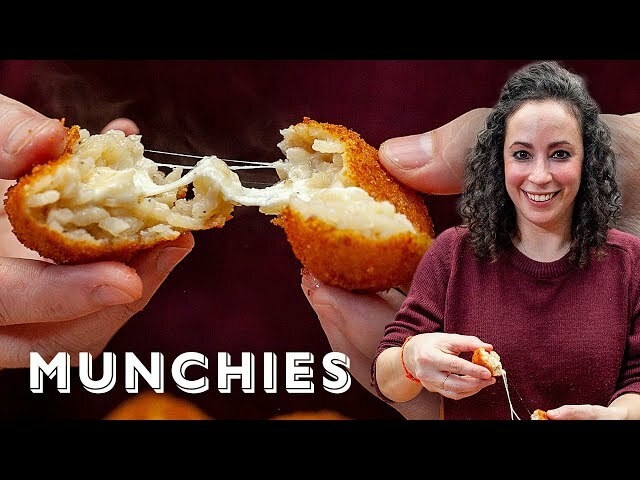 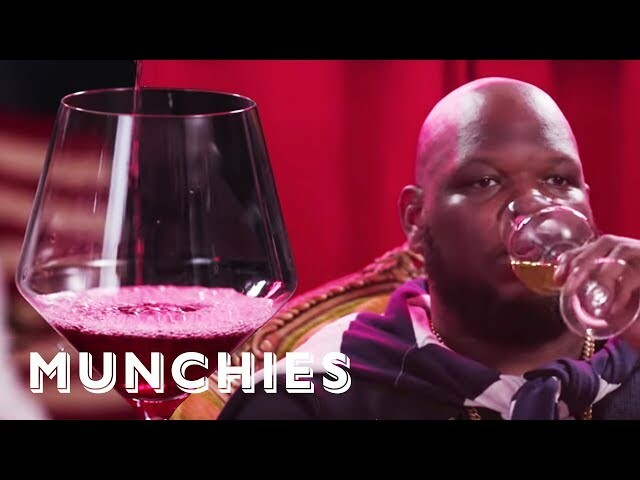 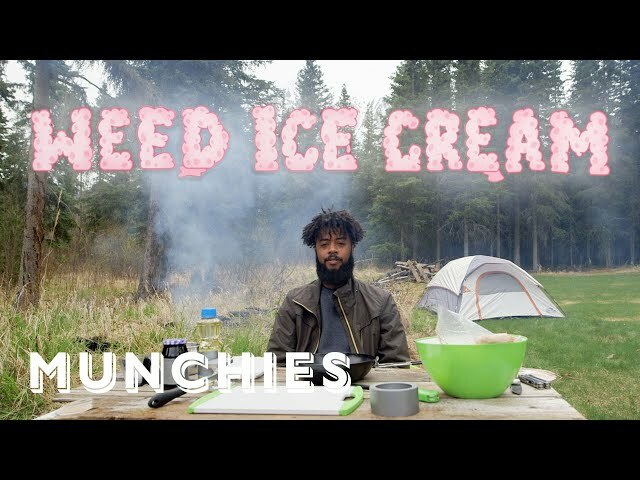 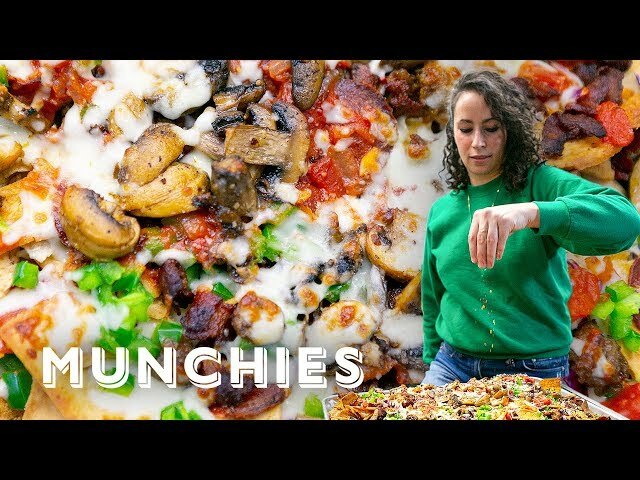 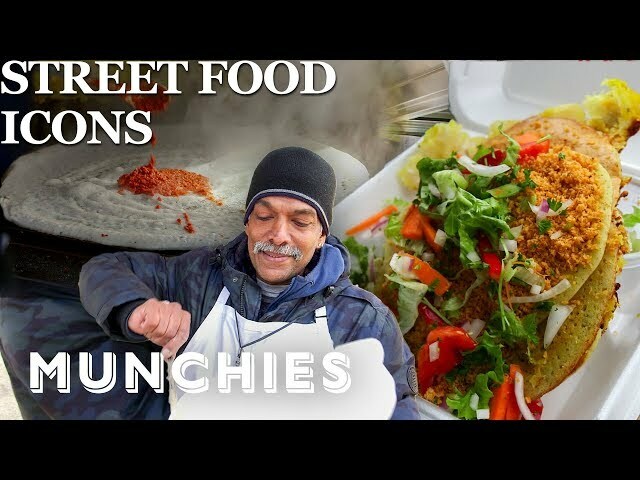 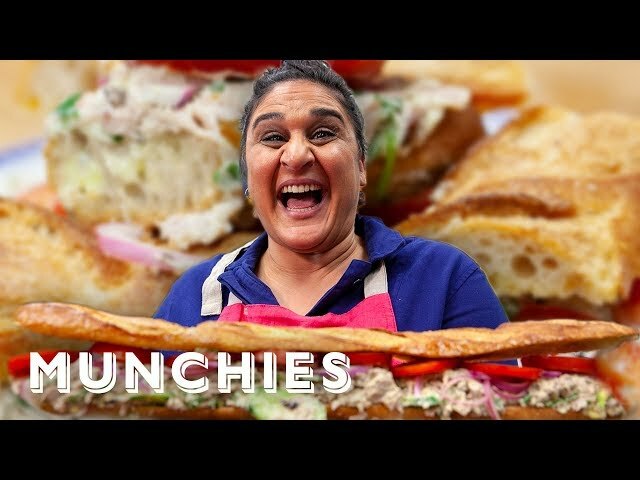 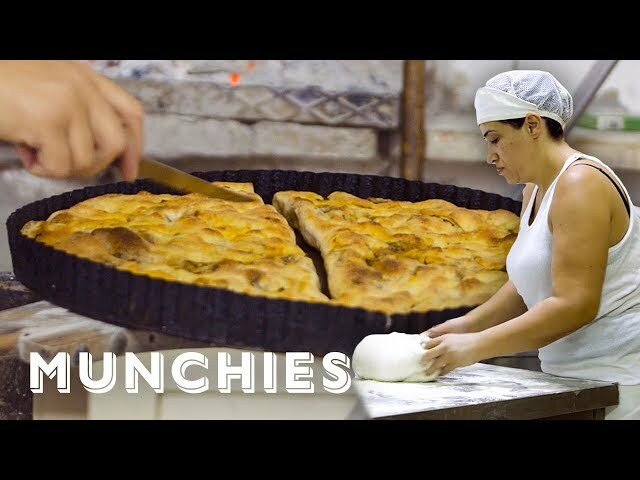 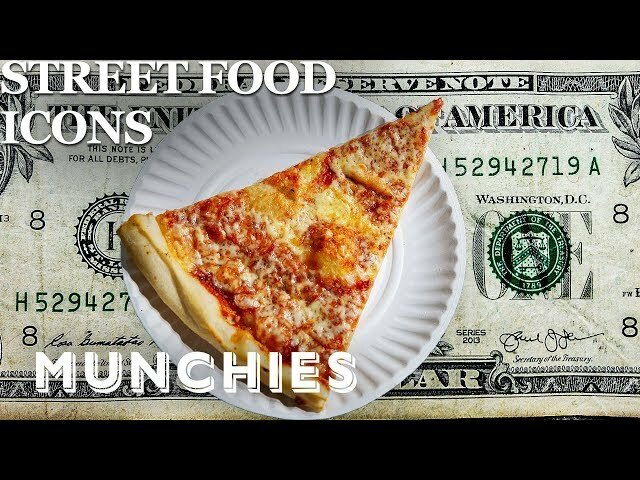 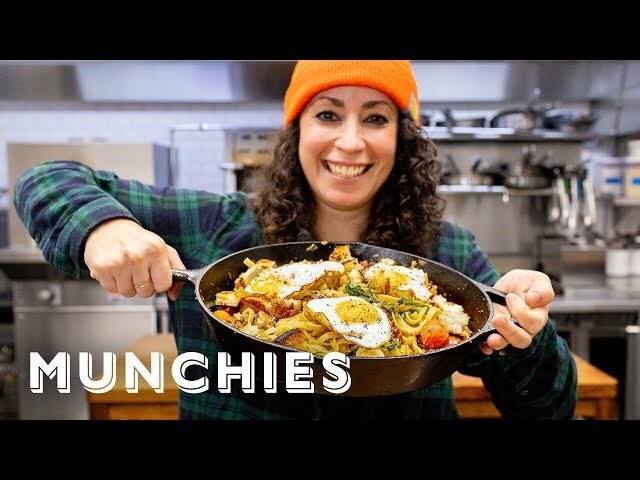 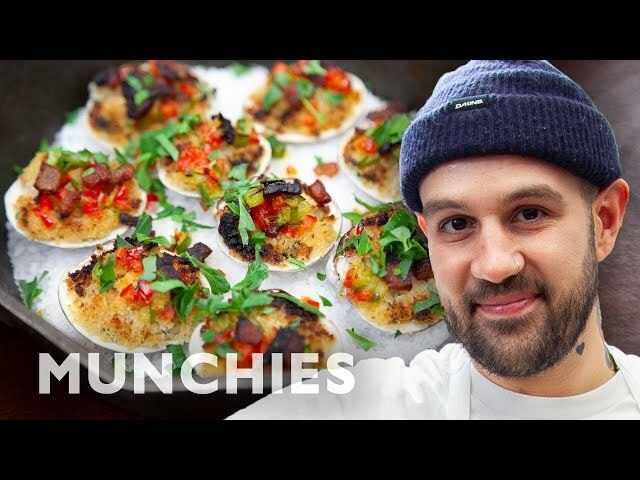 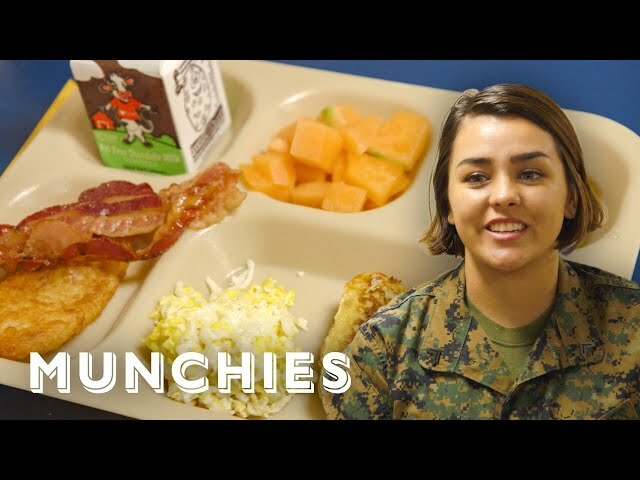 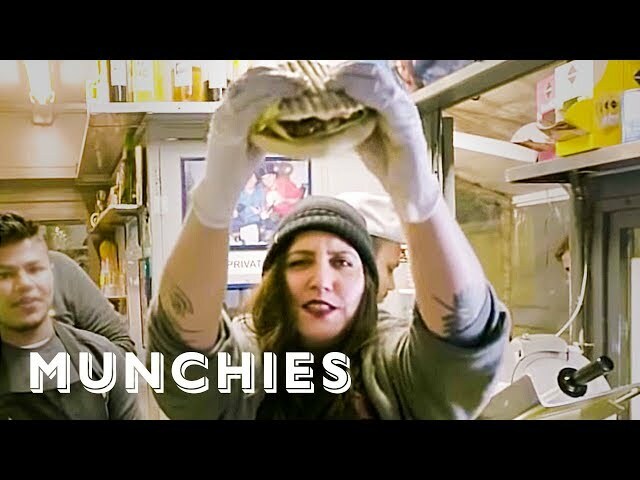 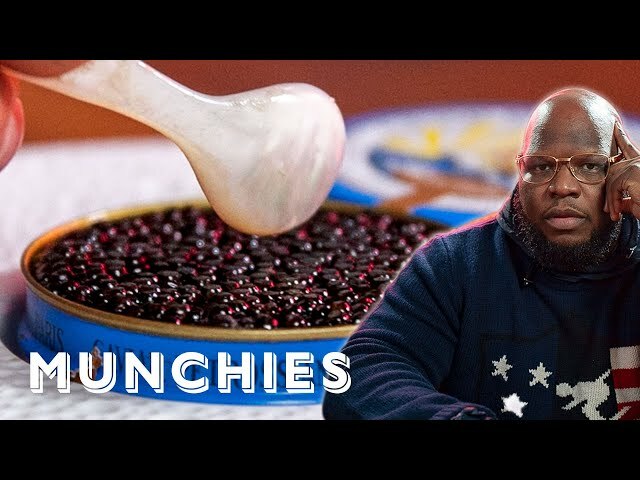 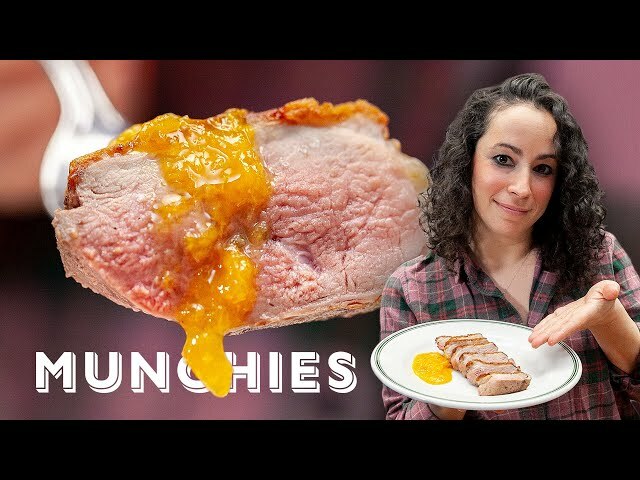 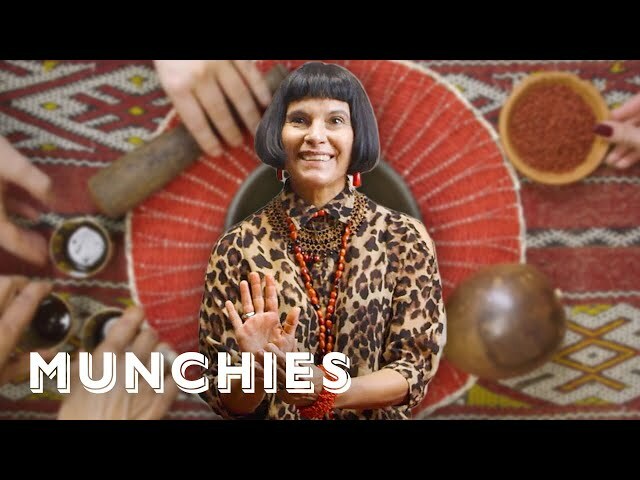 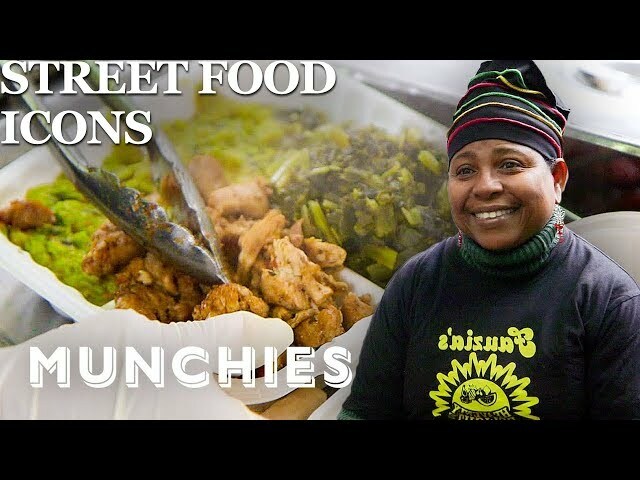 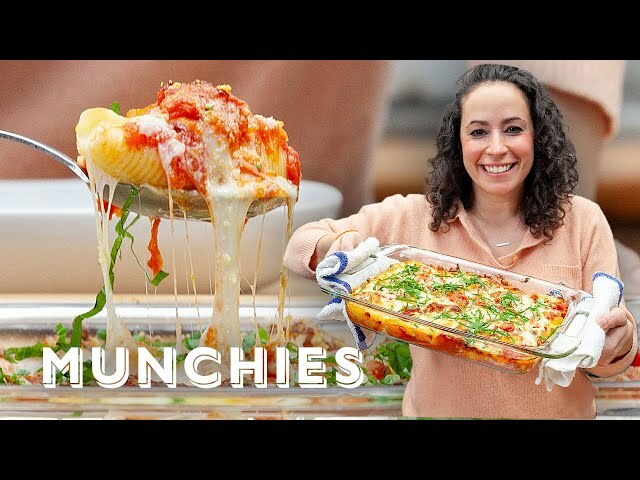 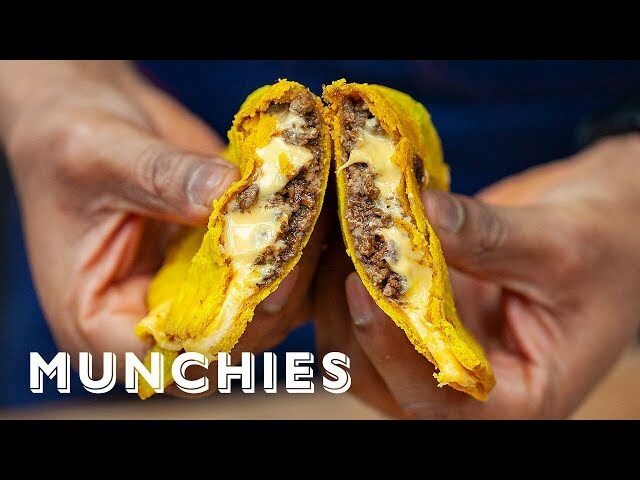 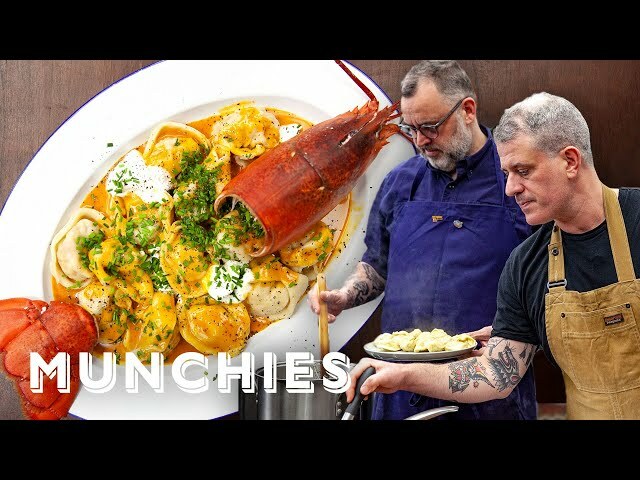 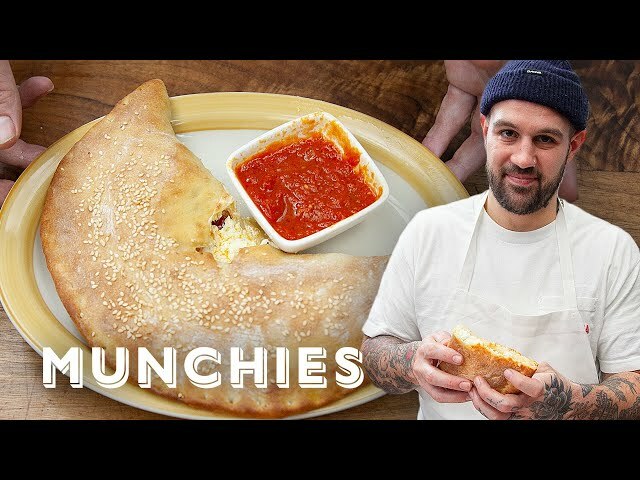 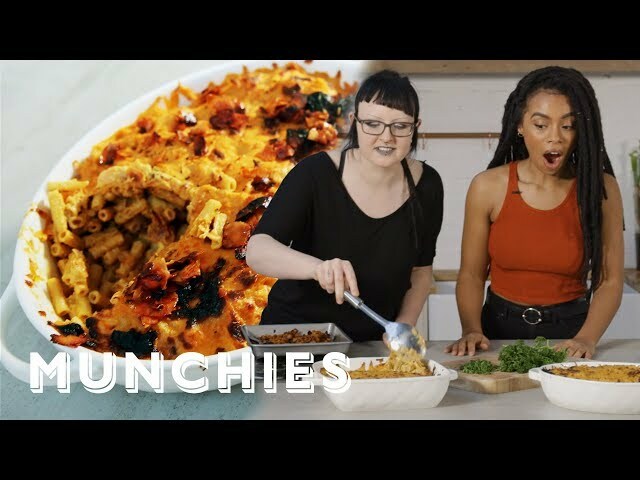 We're back with another installment of "MUNCHIES & Friends," a dinner series where Matty Matheson cooks an incredible meal with some good friends who also happen to be some of the best chefs in the country. 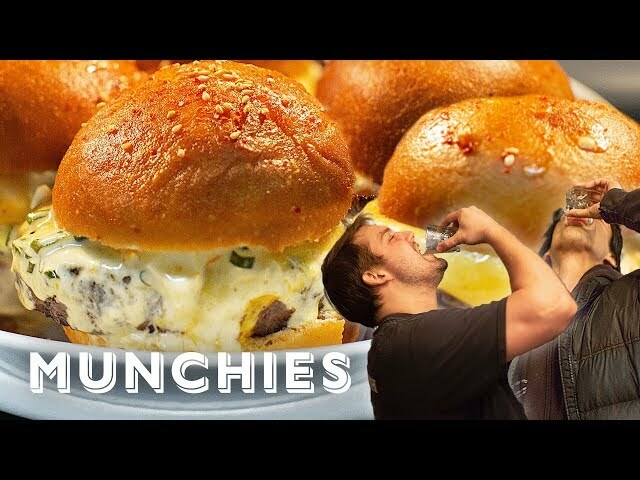 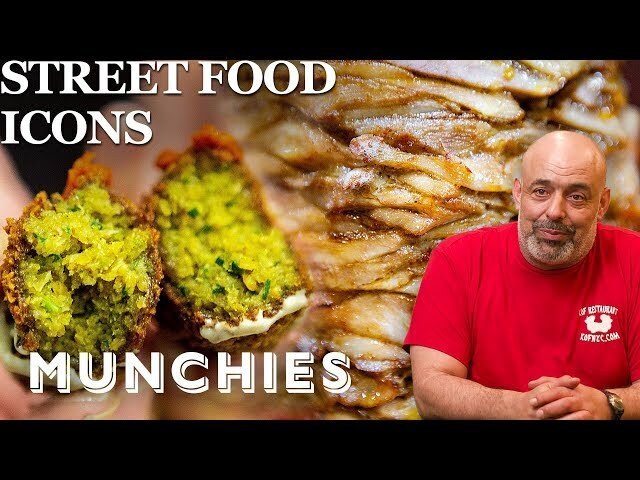 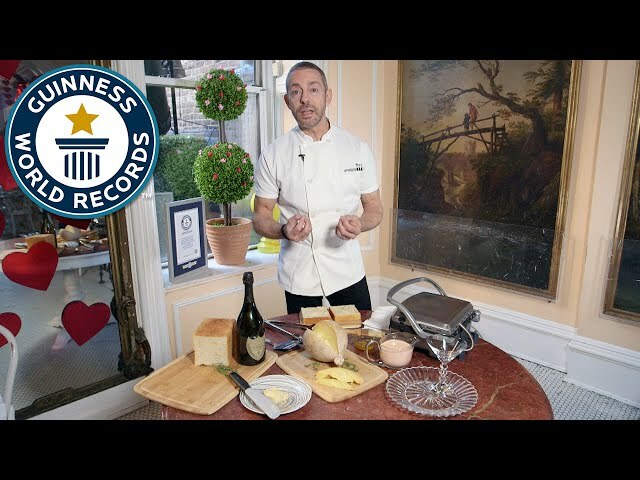 This time we're in Austin, Texas at Contigo, where Andrew Wiseheart (chef-owner of Contigo) and Aaron Franklin (chef-owner of Franklin Barbecue) join Matty to host the ultimate backyard barbecue. 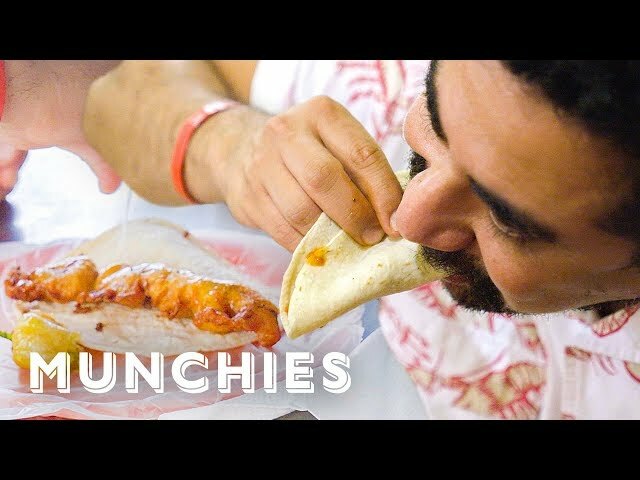 From Cholula braised short ribs to doner kebab to Franklin Barbecue's signature brisket, you're going to wish you were there.